- Complete re-upholstery: Dismantling of all old materials down to the wooden frame, which is repaired, secured, strengthened at joints and frail points and cleaned from any parasites. Replacement of upholstery padding and fabric, leather etc. 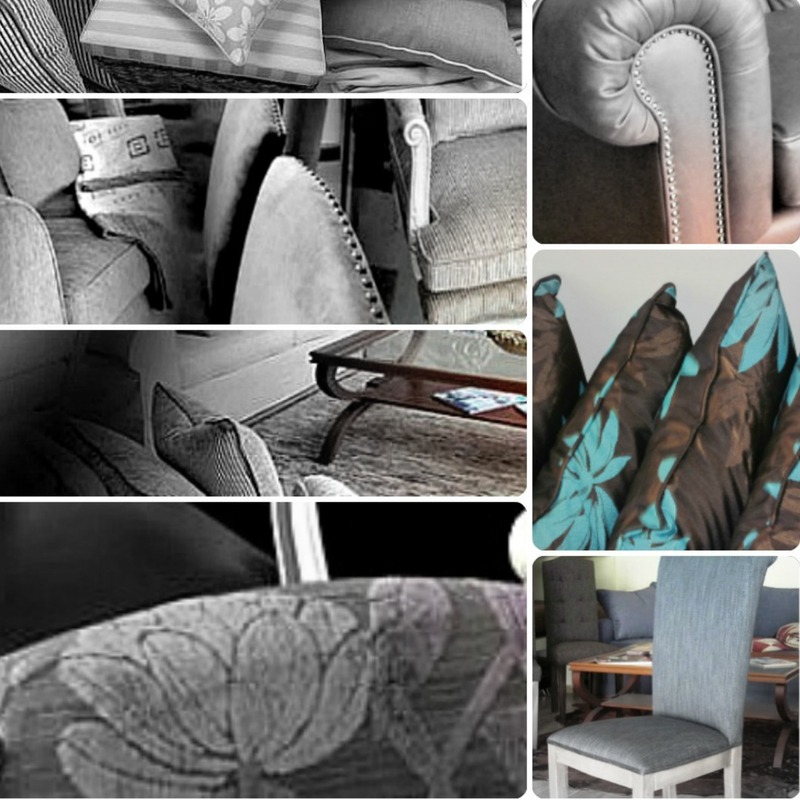 - Partial re-upholstery: Partial replacement or repair of upholstery materials, padding and fabrics. 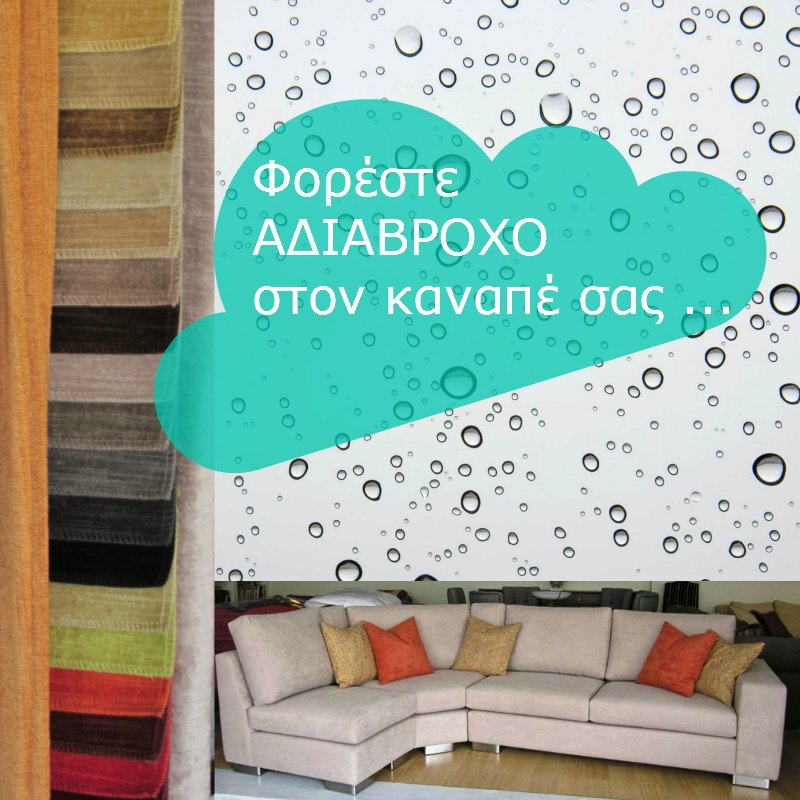 - Replacement of the exterior fabric or leather. - Conservation and/or repair of the exposed wooden parts of furniture. - Partial or total modification of the original design and dimensions. - Removal of old polish. - Conservation and fastening or strengthening of joints. - Change of colour – discolouration. - Colouring of surfaces based on specific samples.